Receive an offer for chartering your own aircraft. Renting a charter flight for large and small groups is both efficient and time-saving. Aircontact arranges charter flights for all types of groups in conjunction with company events, conferences and sporting events, to name a few. Contact us today for a competitive price offer on plane rentals for your group. Hiring your own aircraft saves time, makes travelling more comfortable and is at times cheaper than with a regular scheduled flight. 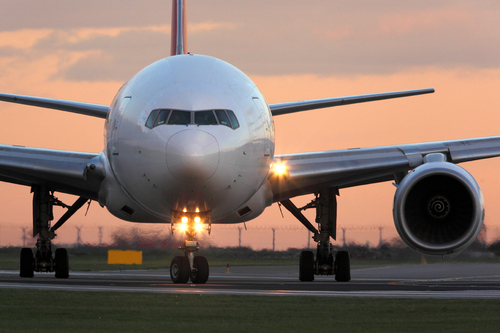 There are several advantages to chartering your own airplane, such as you can decide your own departure time and fly direct without flight connections or changes. There are many more airports in Europe than those used for regular scheduled traffic. 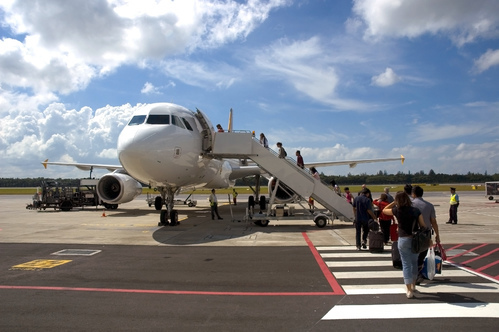 Thus depending on the size of the charter airplane, it is often possible to use a smaller airport closer to the desired destination. Using an airport closer to the final destination can also help reduce costs, especially for larger groups, when hidden costs like hotels, meals and lost working hours are taken into consideration. Aircontact has been providing charter aircraft solutions for Norwegian and international customers since 1962. We deliver all types of aircraft - from jumbo jets to small propeller aircraft. For Aircontact no assignment is too big or too small. If you are considering hiring an aircraft, the best way is to request a specific quote. In our industry, it is often difficult to obtain indicative prices, as factors such as seasonality and market access may affect prices. Our airline brokers know the market well and will always be ready to find the best deals available. Aircontact arranges over a thousand flights a year and therefore can negotiate the best prices and conditions for you as a customer. We find the aircraft and the airlines that best suit your needs and our price offers are always free, regardless of whether you choose to accept them or not. Aircontact air brokers are available 24 hours a day, seven days a week. We are always ready to use our broad network and contacts to find a solution that works for you. Contact us for a price for your own aircraft charter today! Email us at brokers@aircontact.com, call us at +47 22 92 55 50 or press "send request" below.